Just a place to put information and updates for the Ohio War Kings gaming club. Centerville, OH 45458). 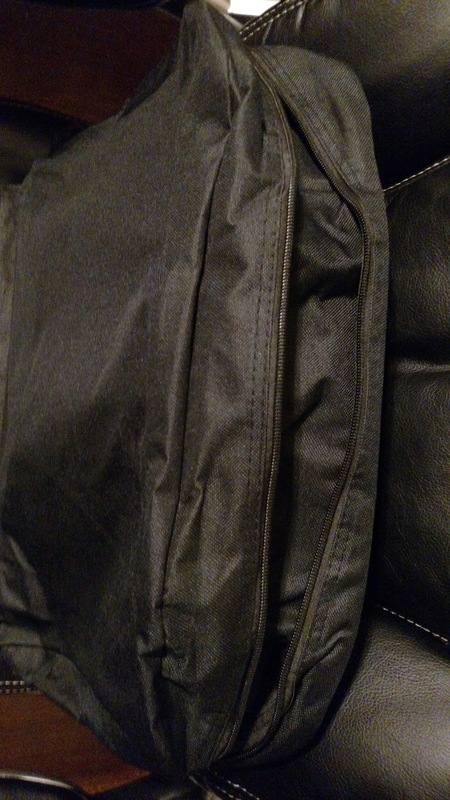 We have a Facebook group as well. 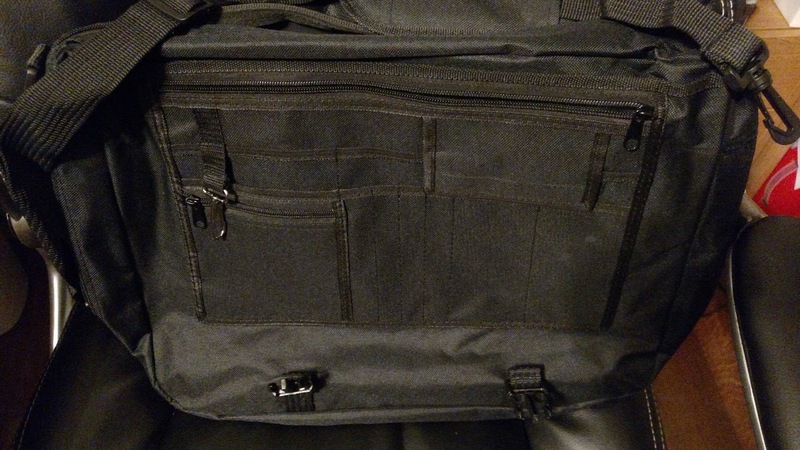 Membership in the Facebook group is free for getting information or ordering merchandise. Minion Level is $25 for the first year, and $10 renewal each year after that. Minion level gets you listed on the roster as a member of the club for Origins, which entitles you to a discount for a 4 day badge. The $10 renewal can be waved each year if you work an event (such as Origins, the War Kings GT, or Gem City Massacre). The War Kings Council (formerly the Horde Level) is $50, and gets you the same benefits as the Minion level, but also allows you to join in the secret chats to make decisions (and bear responsibility) for what we do as a club. A head minion will be chosen from this group to be listed on the Origins Club Membership as a secondary contact. Finally, there the the Chief Buck Stopper - which is currently assumed for life. If current Chief Buck Stopper (because the buck stops with him) ever abdicates, then either the club will fold or some other method will be used to determine another one. 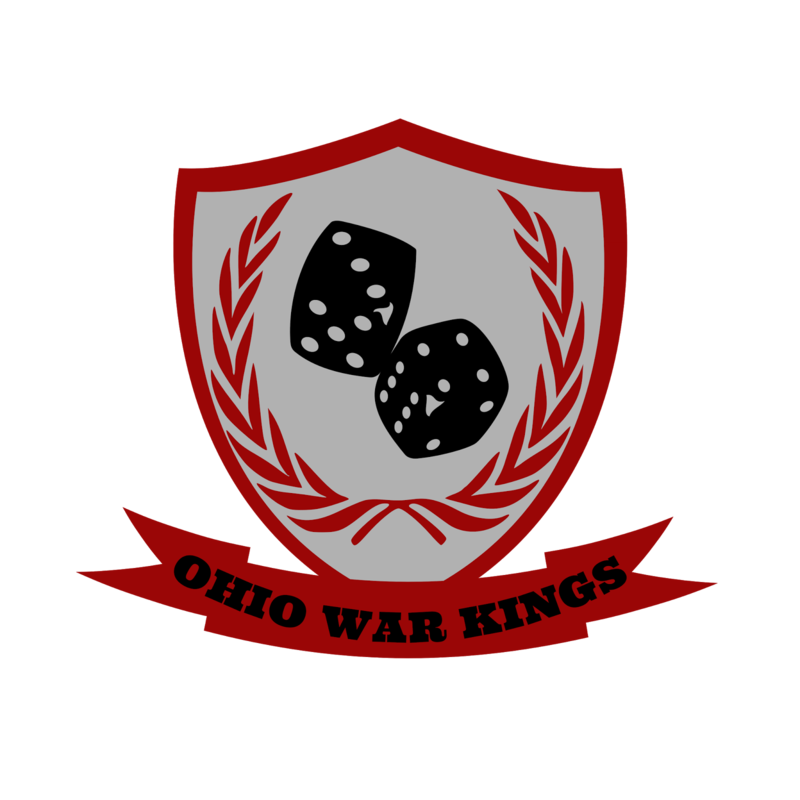 Dues go toward things like terrain, game mats, event prize support and other expenses for running events at Origins and tournaments (currently War Kings GT and Gem City Massacre). In addition, we welcome donations of terrain or prize support for our events (so if you have that regiment box sitting on a shelf you never plan to use we can give ti to someone as a prize). With the changes in membership levels, all paid members from 2018 are grandfathered in as members for 2019. The new levels and renewals will start AFTER Origins 2019. In addition, anyone who paid for membership in 2019 will automatically be renewed for 2020. Membership year is from Origins to Origins. The list of club members is due to Origins by May 1st, so membership must be paid up by April 29th 2019 for a discount to Origins 2019. You can pay your dues either in person or via PayPal . 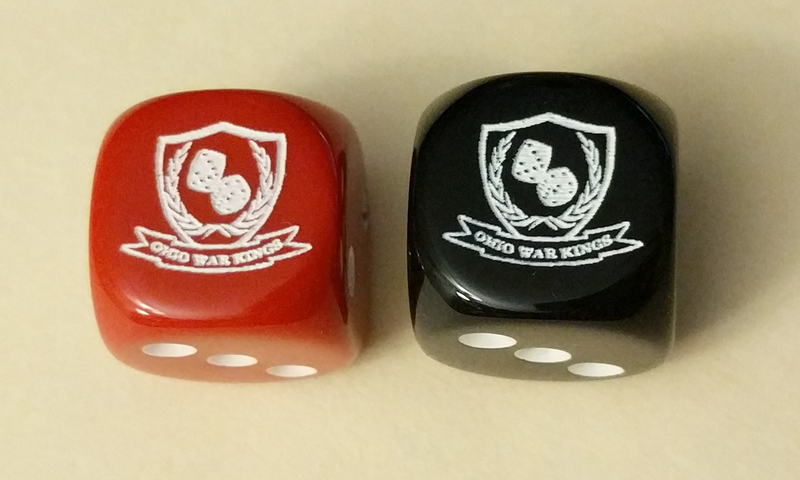 We now also have Ohio War Kings dice. These are $1.00 each, or 6 for $5.00. (or you can lose one of my tournaments to get a set of 12 :-) ). 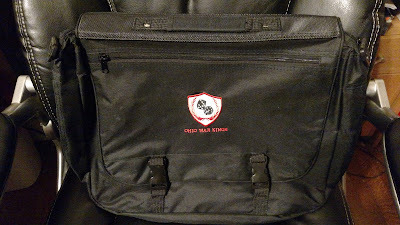 The Ohio War Kings messenger bags ($20.00 each) are currently available, and we do have both polo and button down shirts as well for $25.00 each.